Hello, this is Dr. Jack Wolfson, board-certified cardiologist of The Drs. Wolfson and today I want to talk to you about natural ways to treat atrial fibrillation. Now, first off, atrial fibrillation is a common cardiology diagnosis. Often called A-FIB, it’s an irregular heart rhythm where the top part of the heart called the atrium fibrillates or just kind of quivers and shakes. Atrial fibrillation gets more common as we get older. Clearly there are reasons for it and those reasons are the same as pretty much what causes all disease: poor nutrition, environmental pollutants, lack of sunshine, and a lack of sleep. It’s a lack of living the healthy lifestyle. The toxic food and environment lead to inflammation. The body and the heart tissue become inflamed or irritated. This irritation leads to abnormal electrical cell firing and thus, atrial fibrillation. 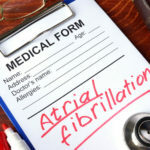 Now, the problem with atrial fibrillation is that a couple things, number one, it can cause symptoms such as shortness of breath, lightheadedness or dizziness. It is a serious medical diagnosis. The other thing is that, in some people, they have a higher risk of stroke with atrial fibrillation. 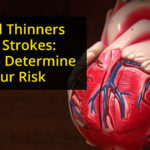 For some people, the risk of stroke if they have atrial fibrillation is low. So, make sure to talk to your doctor, about anything that I’m discussing in this video to decide if it’s the right plan for you. But, the reality is that atrial fibrillation in the medical world is treated with dangerous pharmaceuticals. Some of which you have to be hospitalized before you can safely be on those and you have to be hospitalized because they have to monitor you to make sure you don’t die from the drug. Now, there are other drugs that they use that are more common, and they can use on an outpatient basis, but those are not very successful. There’s a procedure cardiologists perform called a cardioversion where they zap your heart back to a normal rhythm. And that is not very successful either, certainly not in the long-term. And then ultimately, they’ll go towards a procedure called an ablation, where they burn the tissue in the top part of the heart and that is successful 50-70% of the time, according to the medical literature. And that’s with the best doctors in the world who are doing that procedure. 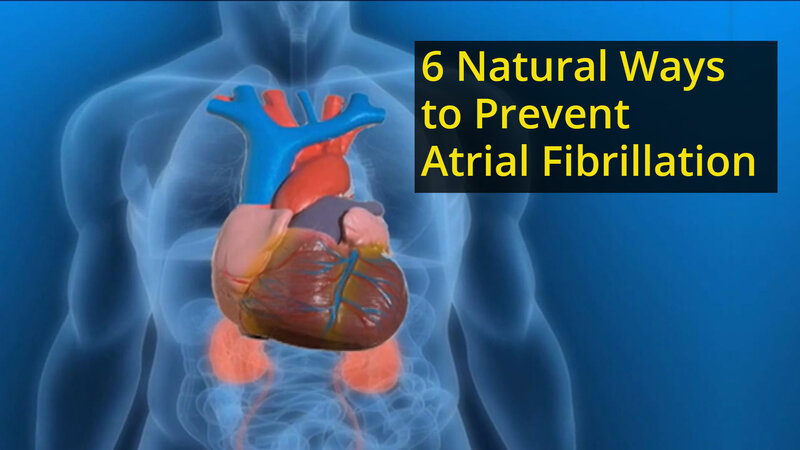 So, let’s talk about how we can prevent and actually get rid of a lot of cases of atrial fibrillation by giving the body what it needs. #1. I want to talk to you about Paleo nutrition. 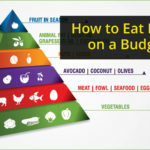 Eating the foods that our ancestors consumed, loaded with omega-3’s, loaded with vitamins and minerals, organic, responsible, hunter-gatherer foods. 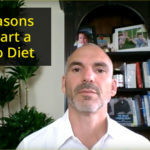 Chapter 3 of my book, The Paleo Cardiologist, talks about all the great foods on the Paleo diet. #2. Get Sunshine! The sun gives us the energy. It fuels the body. 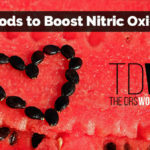 It fuels the ATP, and when you have good energy coming in from the sun, you charge up those mitochondria. You make all the energy in the cell and you do some incredible things. And the body just works normally… I’ve seen this in my patients. You crank up levels of vitamin D, and with high levels of vitamin D, you reduce the risk of atrial fibrillation. #3. Get your sleep. When you’re not sleeping, all bad things happen. Our ancestors went to sleep with the sundown and they woke with the sun rise. So, get your sleep. Sleep, sleep your way to resolving atrial fibrillation. #4. Get adjusted. See your chiropractor. Your chiropractor restores neurologic balance to the body. By removing vertebral subluxations in your spine, the autonomic nervous system will function appropriately. Bye, bye AFIB. I have seen it many times. The doctor of chiropractic is uniquely skilled in removing what is called vertebral subluxations by using the spine to adjust the nervous system. #5. Getting away from chemicals. We know the environmental pollutants and environmental toxins and air pollution and heavy metal toxicity. All those things are linked to atrial fibrillation so get that out. Buy an air purifier from Austin Air. We run three of them in our house and in our office. And then lastly, but not least, number 6. Use evidence based supplements. Omega 3 supplementation, magnesium, potassium, and our Vessel Support … there’s a lot of different things that I use, very successfully, in my practice to help with atrial fibrillation prevention and reversal. We don’t need to go down the dangerous medical route. Work with a holistic doctor. Find a local doctor of local chiropractic and get healthy today. Best advice…come out to Arizona and see me ASAP. Go to WolfsonIntegrativeCardiology.com and learn about becoming a patient of mine.